When my eldest tween was seven – the same age as Michelle’s twins – I made the decision to ban television viewing during the week in my home. Four years later, I can say it was one of the BEST parenting decisions I made. When I saw in Michelle’s (familyloveinmycity.com) first video for the Futuro2020 series that she was starting this year as a a “screen free” household, I was excited to see how it would go. 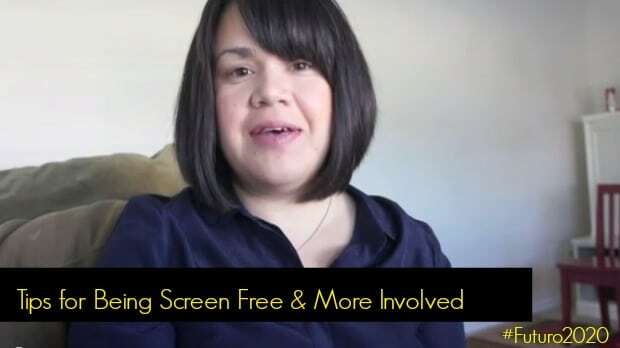 In her second video, Michelle provides us an update and includes tips on how to balance being screen free but still allow children to view their favorite shows. She also shares how her family has committed to being involved in her children’s school. Have you tried being a “screen free” family? How did it go? Please share in the comments below. 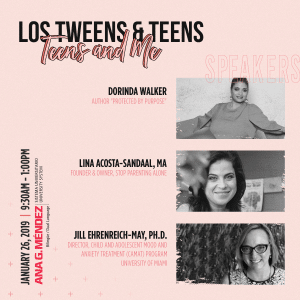 The #Futuro2020 campaign is a compensated series with Hispanic CREO and Los Tweens however, all opinions expressed are our own. 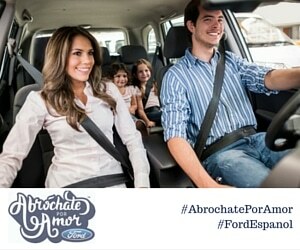 This entry was posted in Ideas, Teaching & Education Tips and tagged education, Futuro2020, Parenting, parenting advice, Parenting Tips, Parenting Tweens, Tweens. Bookmark the permalink. Still have baby items stored at home? Trade them in Toys “R” Us & Babies “R” Us!